Thanks to everyone who, in 2015, entered our annual manuscript prize. 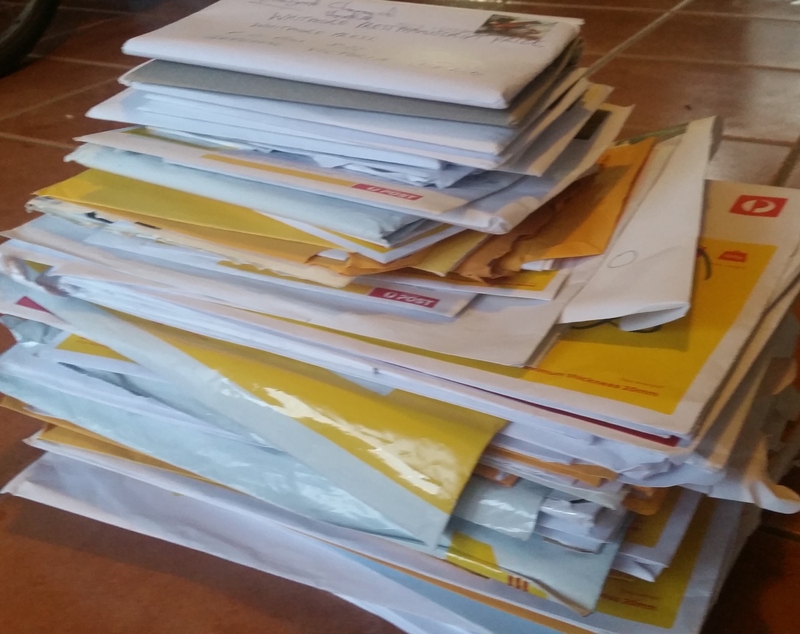 As in previous years, we received over 100 entries (104, to be exact) from all around Australia. We’ll announce the shortlist for the prize within the next week, and the winner by the end of the month.